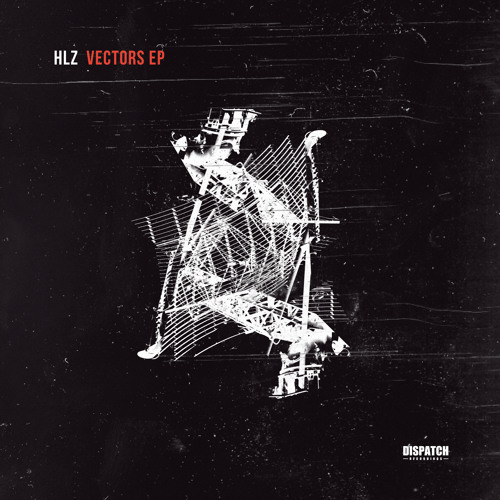 HLZ drops a new EP on Dispatch this month and it features some of the best sharp-edged rollers we’ve heard so far this year. 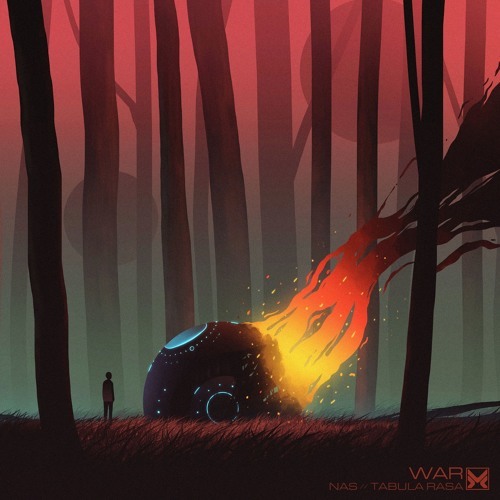 The tracks here are all about bringing the funk back into D&B while retaining some darkness, and it definitely draws on some classic inspirations while retaining a modern tone. Title track Vectors channels the golden era of early 2000s neurofunk with a fast moving bassline – think early Full Force releases from the likes of Chook with the production standards of 2018. Abracatabla meanwhile immediately recalls classic Special Forces tunes like Sidewinder with it’s driving use of staccato hits that form both melody and rhythm. Clusters meanwhile sounds like a love letter to classic V Recordings sub-rollers, and digital bonus Black Lodge brings to mind the classic Virus Recordings sound with it’s clattering drums and bass modulations. Don’t let the influences dissuade you though; this is definitely homage rather than pastiche, and it’s all filtered skilfully through HLZ’s inimitable style to make something individual, with one eye on the past and the other on the future. The Vectors EP is out now – hit up the Dispatch Bandcamp to grab it now on vinyl or digital direct from the source. Invadhertz return to the Dojo premiere spotlight today; hot on the heels of their recent release for Addictive Behaviour, they’ve also got an absolutely killer roller on the forthcoming Delta9 Recordings 50th LP. Featuring sorrowful strings and an absolutely sublime vocal from Geneva songstress LaMeduza, Bullet treads the line between deep liquid roller and techstep growler with elegance and finesse; dark and powerful vibes. Look for this along with tons of other great beats on the full album, dropping March 30th! Foundation X have always been a reliable outlet for old-school, jungle-tinged D&B and their latest 12″ delivers that in spades as they dish up two cracking remixes of classics from the label’s vault. Spirit steps up on the A side, switching up the breaks on Morphy’s dubbed out masterpiece Put Down Your Guns. The energy of the original is definitely retained but the chaos in the drums is dialled back a notch in favour of that reliable Spirit groove, letting the track really sizzle. A similarly subtle relick comes on the flip side, with X Nation switching the drums up from Hornsman’s original full rolling jungle into a dubby halftime head nodder. The iconic horns of the original are present and correct set to a more pulsing, tribal riddim; espect this to turn some heads in the rave. As always you can grab this on strictly limited vinyl from the Foundation X Bandcamp. Go grab it now! When a collective of artists like Wingz, Nosfer, Dayle, Corrupted and Vorso get together and start a label you know they’re gonna deliver some sickness! Music Squad’s debut EP does exactly that and we’re hyped to be premiering Ordure’s contribution to the release today. Upper Crust plays with the wonky 20/20 style to deliver a massive slice of gully halftime bass business. Danger! Check it out below and look for the EP dropping April 2nd. Soul Trader are gearing up to drop the debut album from Hannah Eve and we’re hyped to have the exclusive premiere of Ed:it’s remix of album track Ghost. 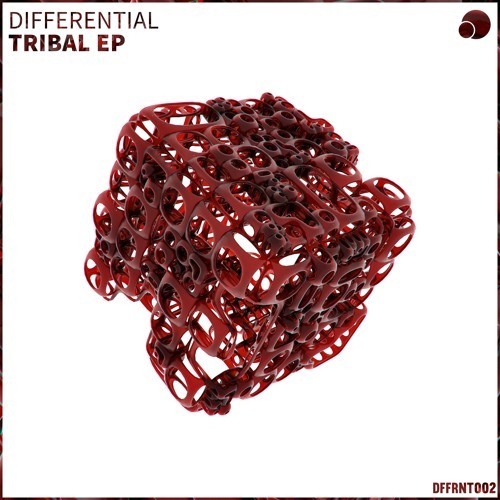 Flipping the rolling liquid vibes of the original round into a techstep banger, this one is trademark Ed:it; tough breaks, grimey bass and plenty of atmosphere. Sick! 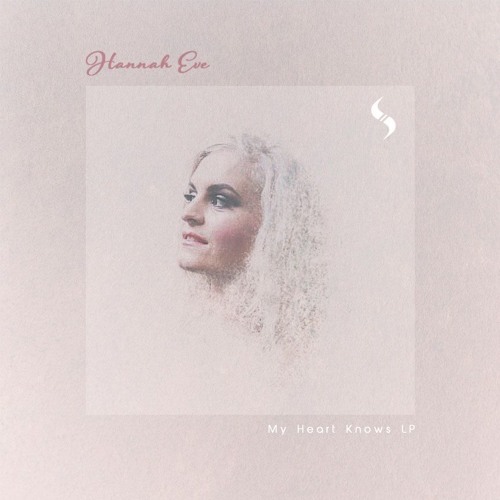 Watch out for this coming on the My Heart Knows LP from April 9th at all good stores. You all know the score by now…Hex is back with the monthly DNB Dojo podcast, this month featuring beats from Coppa, Hyroglifics, Whiney, Fade, Low:r and many more, and exclusive dubs from Øska and Just Jungle. Full spectrum D&B sound…get to know. 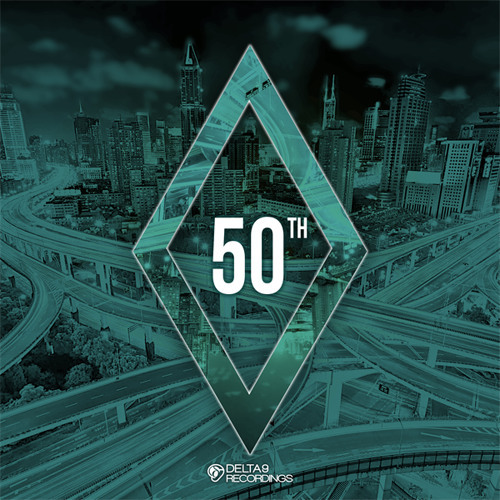 Delta9 celebrate their 50th release this month with a massive various artists compilation featuring some of the label’s biggest tunes yet, so naturally we had to give them a hand hyping this one up! 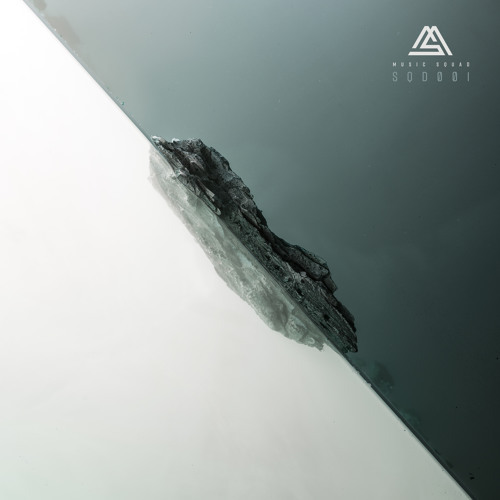 Today’s exclusive comes from Italian producer SD who follows up his previous releases for Fokuz and The Dreamers with a full roll neuro smasher in the form of Ice Cubes. Powered along by heavyweight drums, massive sub and a dangerous metallic synth lead, this one is 100% certified banger. Look for the full album dropping March 30th! We’ve got another wicked exclusive from the Ronin Ordinance camp today and this time they’ve teamed up with another Dojo favourite as US producer Mark Kloud turns in a cracking three track EP for the Leeds-based imprint. 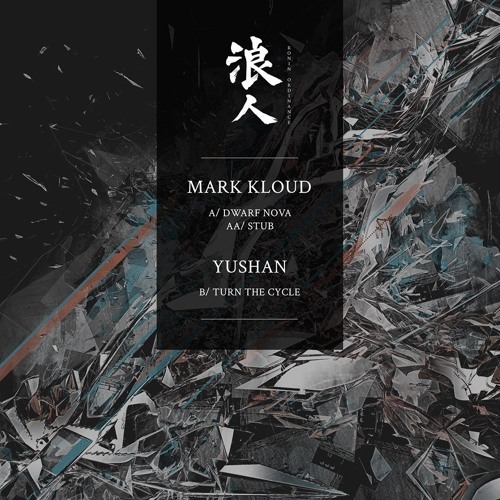 Turn The Cycle comes from Mark’s ‘Yushan’ alias and sees him blending the atmospherics of dark halftime with a driving, techno-infused beat which propels the tune along at a surprising energy given the relatively sparse composition. Experimental riddims; yes yes. Look for this dropping April 6th. Differential return with their second EP and we’re hyped to present the exclusive of Rift’s contribution to the release, Myrkur! Mixing uplifting pads and melodic overtones with tough breaks and warm bassline textures, this one is liquid with teeth; check it out and watch for the release dropping Mar 30th on all platforms.